Overview of Health Issues for Children with PWS. Presentation by Dr. Suzanne Cassidy at the 2014 PWSAI Conference. 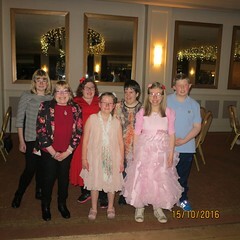 Prader-Willi Syndrome Medical Alerts. This booklet, which is intended as a guide to key issues in PWS, has now been translated into 16 languages. An Overview for Families of Children Birth to 5 years. Presentation by Suzanne B. Cassidy at the 2013 IPWSO conference. 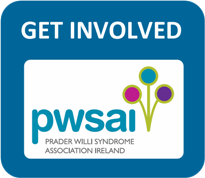 Health Supervision for Children with Prader-Willi Syndrome. 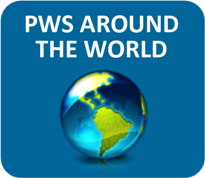 Guidelines designed to assist paediatricians caring for children with PWS. Prader-Willi Syndrome: A Primer for Clinicians. Academic article providing guidance to medical personnel.